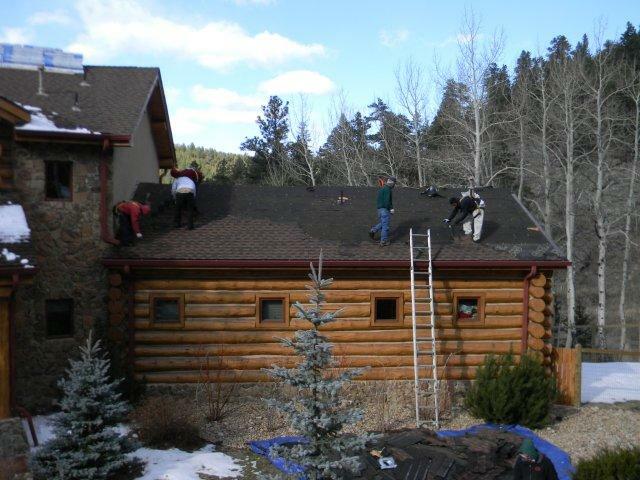 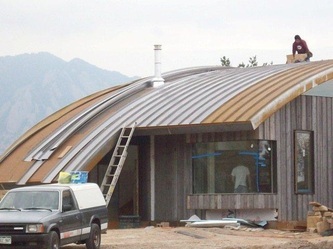 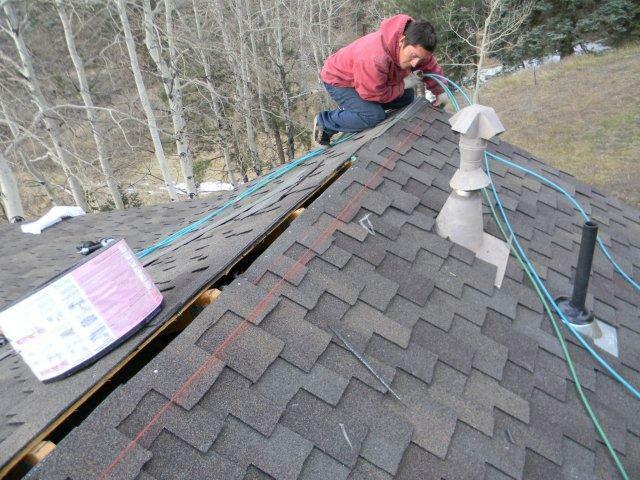 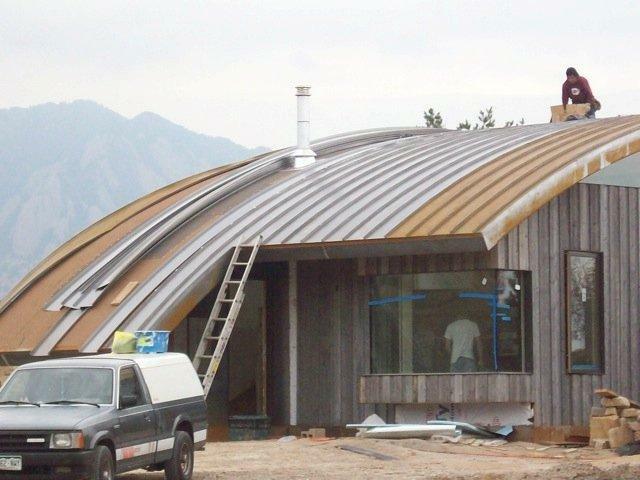 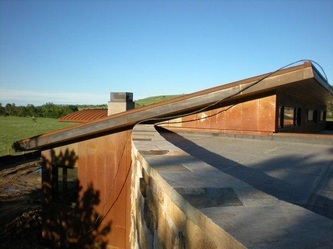 We service all types of roofing applications. 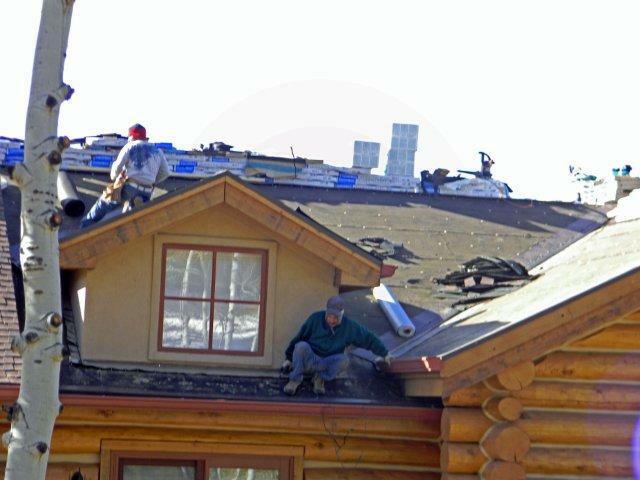 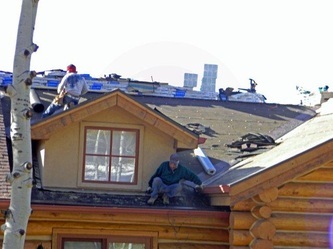 We work on business and residential roofs. 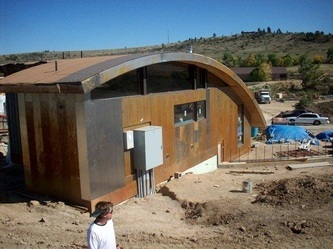 From complete rebuilds, new builds, and all the way down to minor wind damage and water leaks. 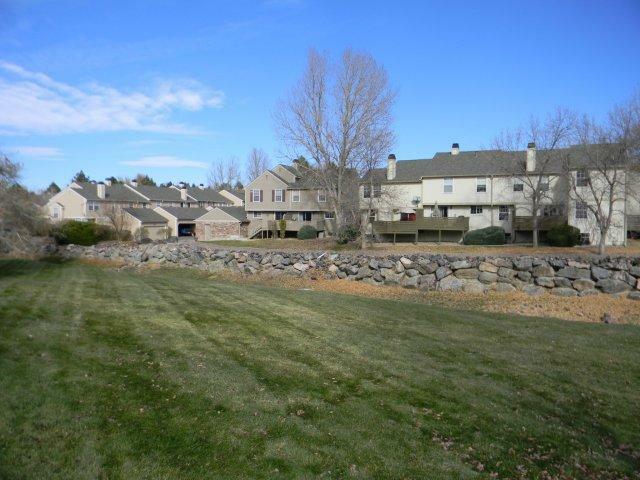 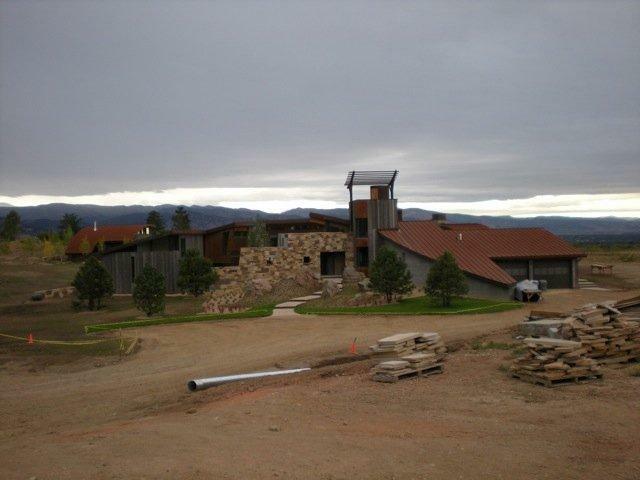 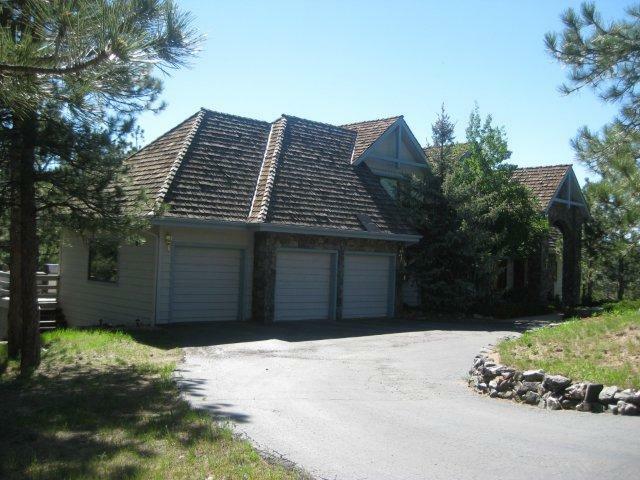 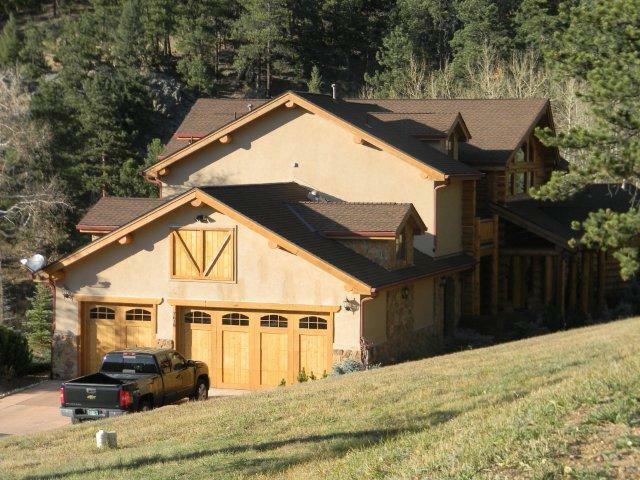 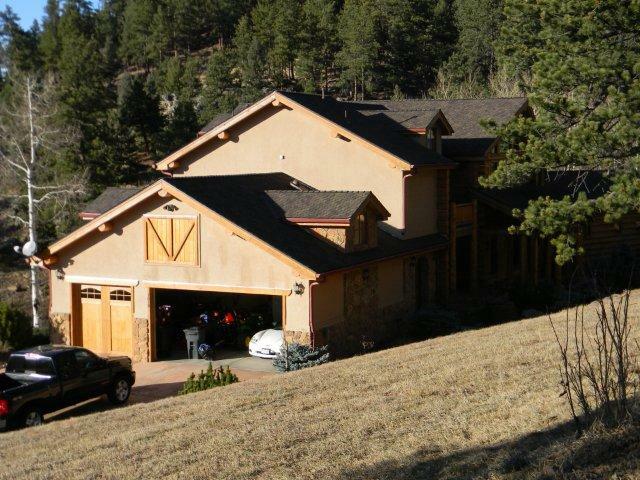 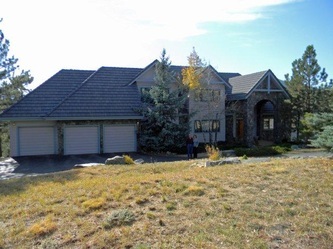 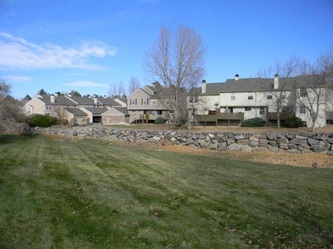 We serve the Colorado front range and surrounding areas.